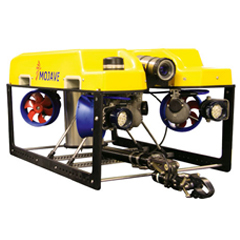 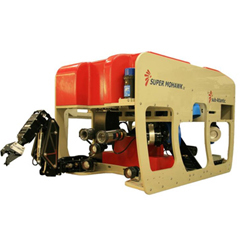 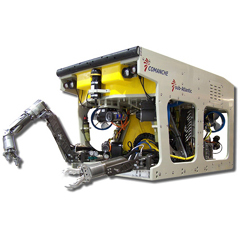 SubCAN uses the latest technology, expertise and ingenuity; subCAN offers high speed communications and data network system providing command, control and real time diagnostic functions for ROVs. 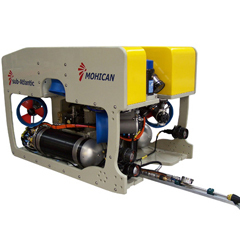 The modular design and functionality of the system not only provides the latest communications capability and ‘touch screen’ Graphical User Interface (GUI), but also allows for ongoing customer / manufacturer driven, system evolution and further sensor integration. 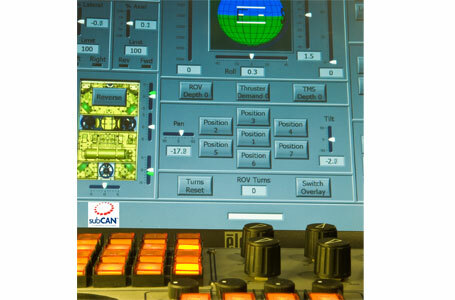 SubCAN’s high level of vehicle control and sophisticated level of feedback prior to, during and post deployment offers increased reliability helping our customers minimise down time, reduce costs and ultimately increase their efficiency.